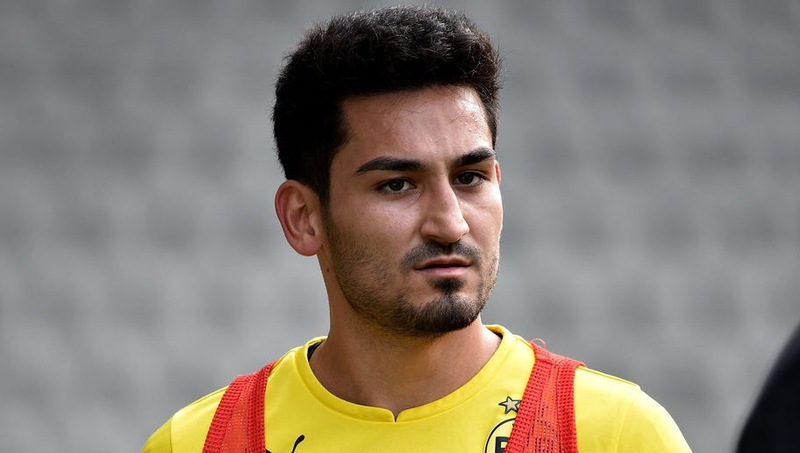 Manchester City have reached an agreement with Borussia Dortmund midfielder Ilkay Gundogan to join them next season. Although, the Citizens have yet to finalize a fee with Borussia Dortmund, Gundogan is expected to be Pep Guardiola’s maiden signing when he takes over at the Etihad in the summer. 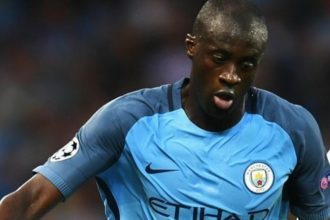 According to German media outlet, Bild, City has agreed personal terms with the 25-year-old for a reported fee of around €30m.